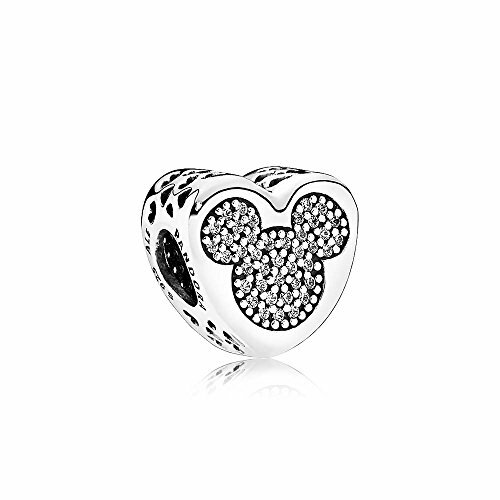 Pandora Bead 792050CZ Disney Love True of Michey & MinnieThis Pandora 792050CZ Bead oriented for women, is silver. It has multicolored colored zircons. The name of the jewel is True Love by Michey & Minnie. Disney Collection.